Not sure what to buy for a friend or family member? 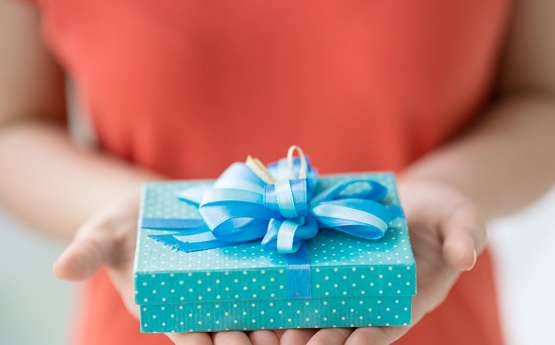 Not to worry, you can purchase a gift voucher fr.. Pretty silver elasticated 3mm silver ball bracelet detailed with a silver plated bobble star charm. .. 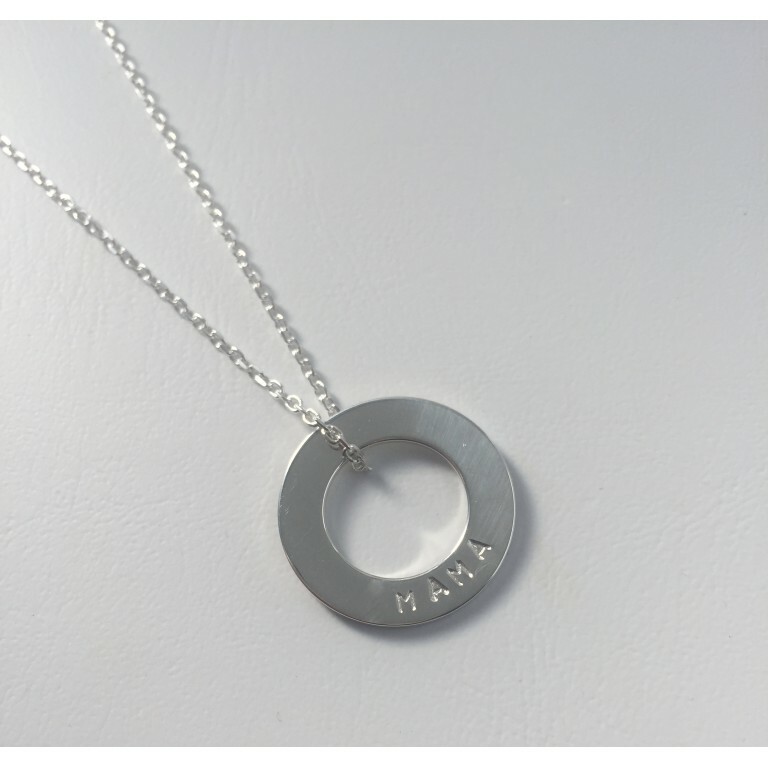 This stunning sterling silver necklace is the perfect gift for birthdays, special occasions or why n.. 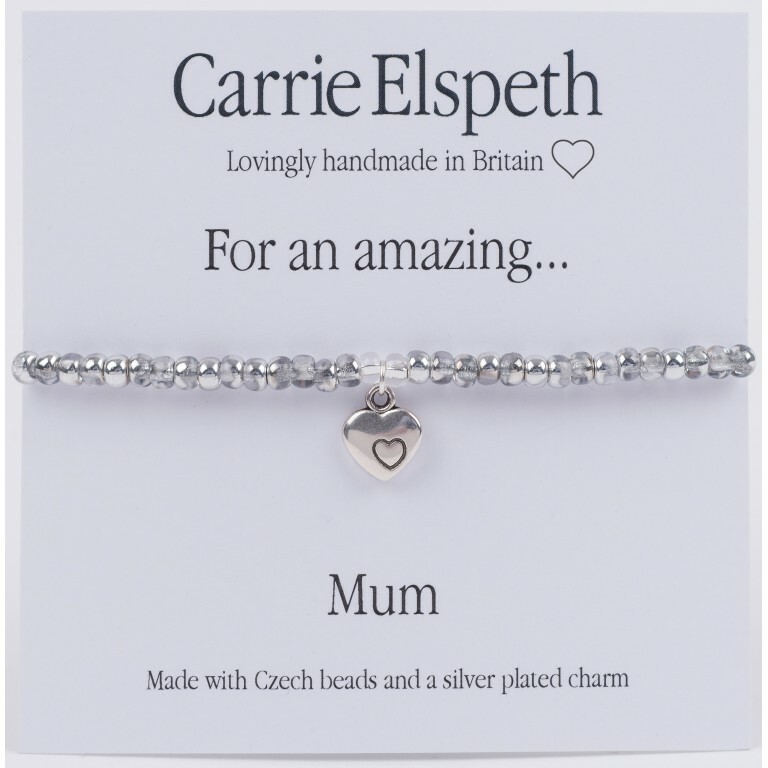 The bracelet features silver Czech beads and a cute silver pl.. The Keepsake is a jewellery boutique, offering a small number of quality collections specialising in sterling silver, semi precious stones, cufflinks and children’s keepsake jewellery. 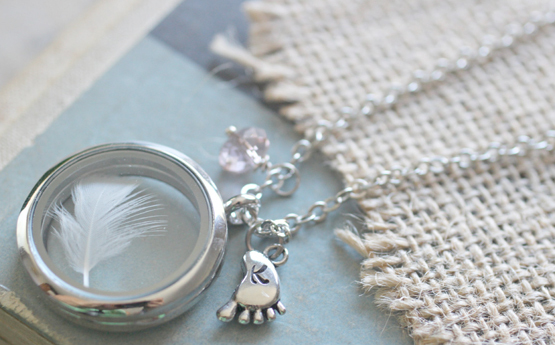 The Keepsake is now into its third year, our vision is to celebrate key dates in people lives that can be remembered and celebrated with beautiful jewellery and classic keepsakes that will be loved, treasured and worn. Keepsakes celebrate moments in our loved ones lives, we all have favourite items of jewellery given to us with love which transports us back to that moment in time. We aim to provide a quality and timeless experience shopping for keepsakes to celebrate and remember these cherished memories. We have been incredibly lucky to work a wonderful design team to create a beautiful online collection. Rachel and the team hope you enjoy the site as much as they have in designing it!